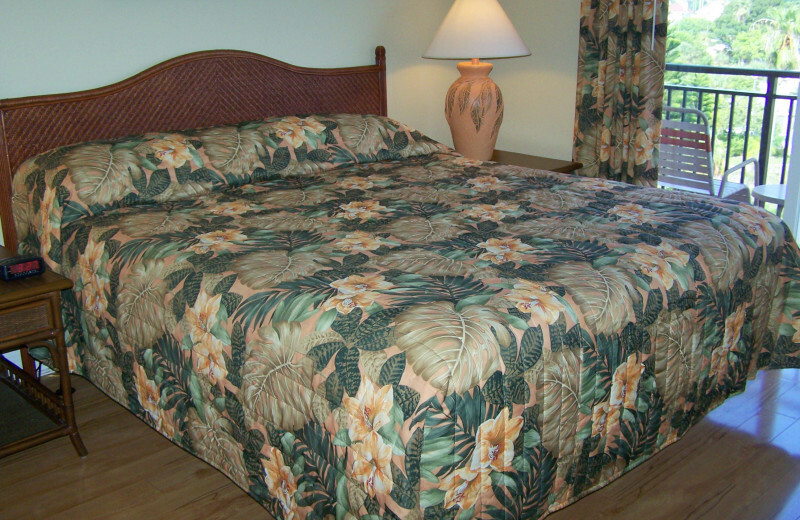 Madeira Bay Resort offers the privacy of a condo resort and hotel convenience in a great location! 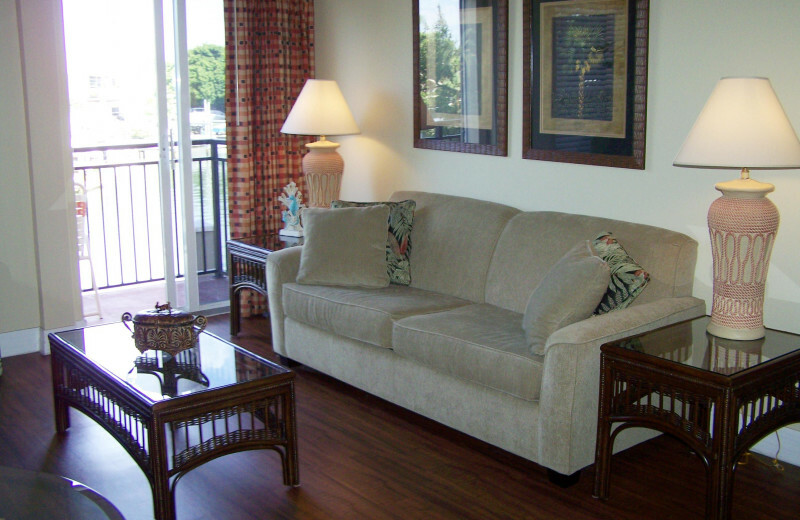 At Madeira Bay, the experience is easy to slip into. 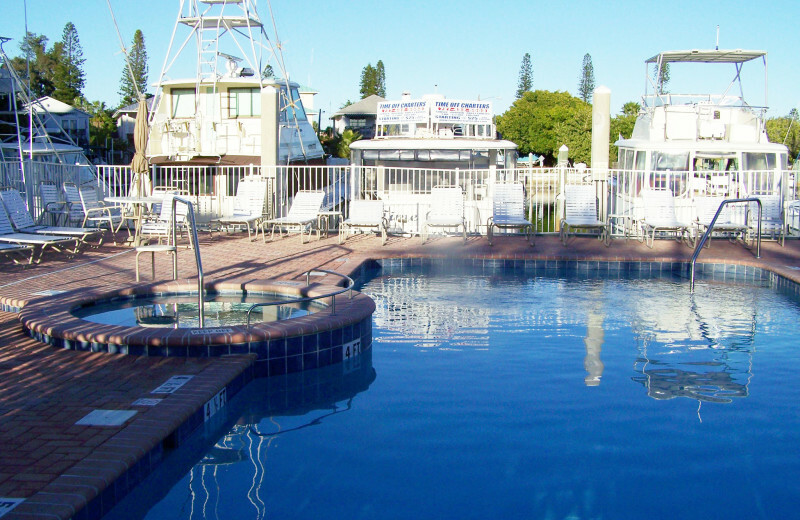 Dolphin cruises, the annual Seafood Festival, charming St. John's Pass and deep sea fishing or lounging on the beach are all part of the lifestyle. 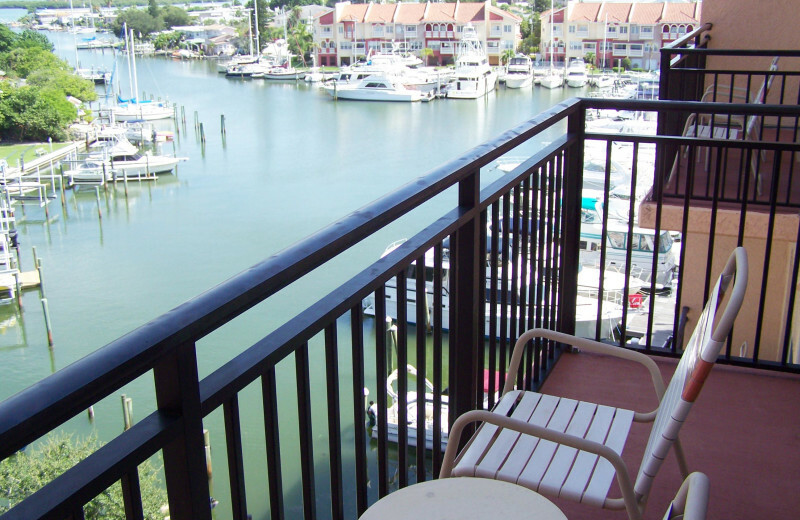 The marina gives access to the Gulf; easily hop in your boat and explore the shores. 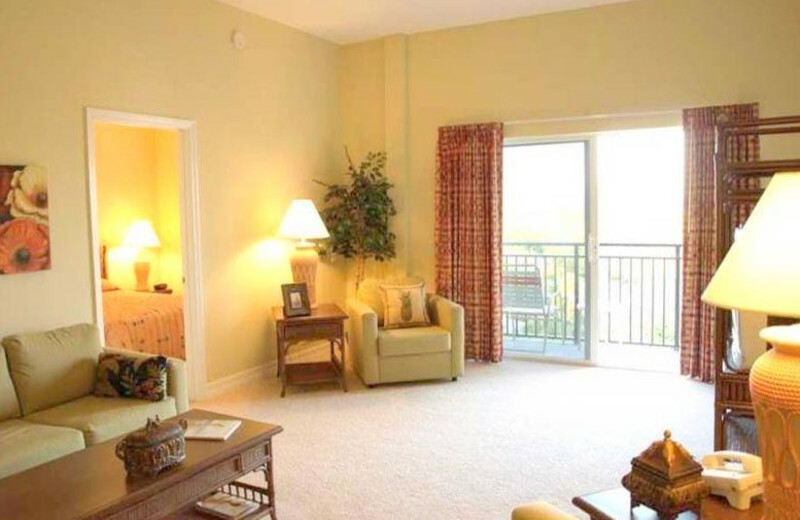 At days end, swim in the heated pool, and retreat to a one or two-bedroom condo. 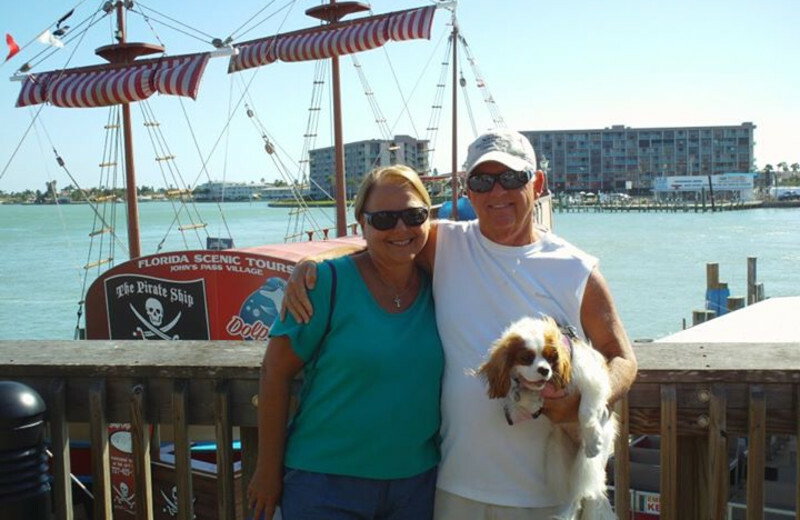 Family fun, romance or relaxation, it all happens here at Madeira Bay Resort, your Florida getaway! Take a trip to paradise today. 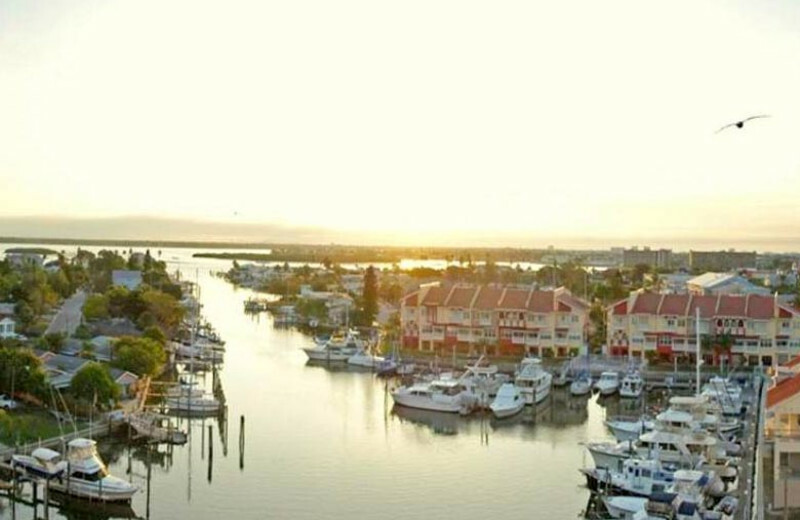 The Madeira Bay Resort Marina & Spa overlooks Florida's scenic Intracoastal Waterways and is steps from pristine white-sand beaches of the Gulf of Mexico. The resort features a beautiful heated swimming pool with waterfront dining and cocktails. Kick back and take in the beauty of the Gulf coast. Whether your idea of family fun involves splashing in a heated swimming pool, building a sandcastle on a white sand beach, or watching dolphins splash through the waves, you're sure to make memories that last a lifetime on your family vacation to Madeira Bay Resort. 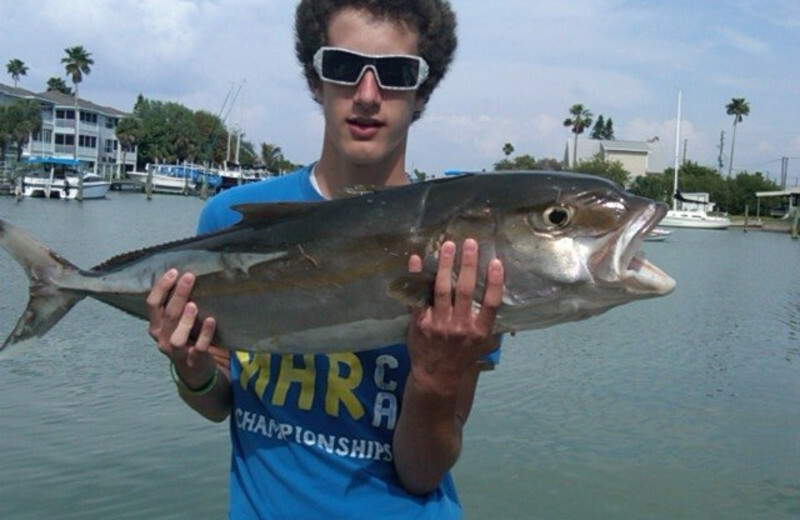 Or for a little more adventure, embark on a deep sea fishing journey. 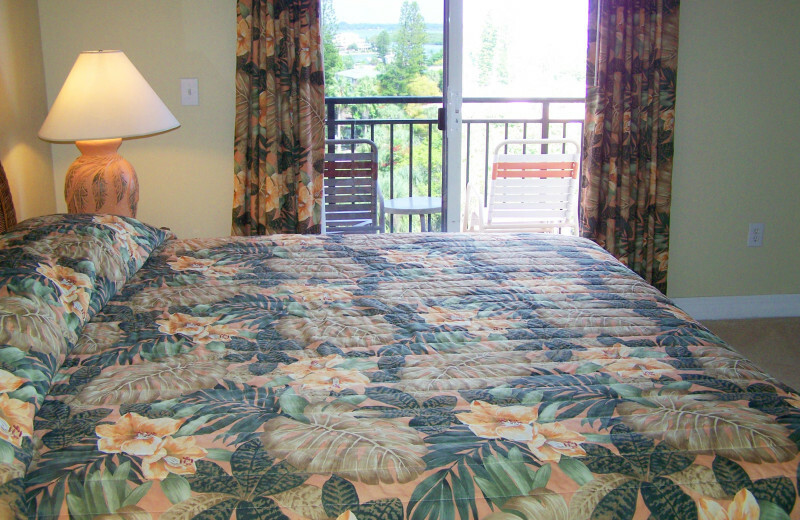 It all can be done at Madeira Bay Resort! 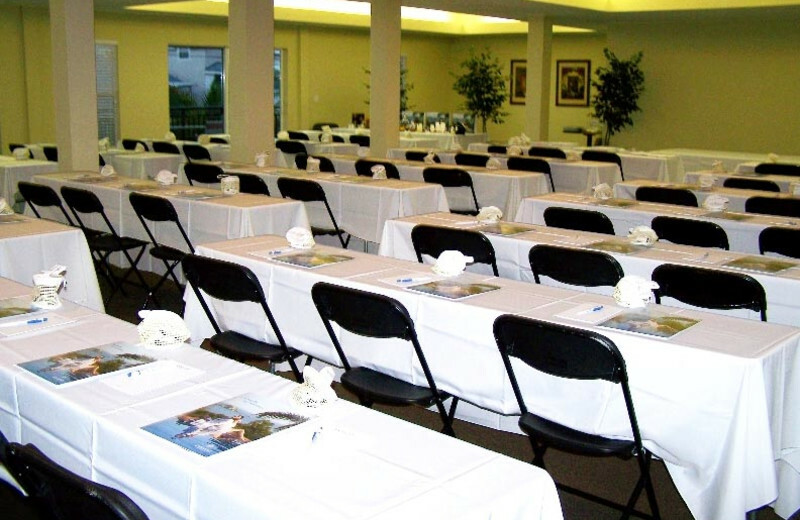 Madeira Bay Resort Marina & Spa boasts 2,000 square feet of well-appointed meeting space equipped to host a Florida banquets, group reunions, holiday parties, as well as corporate functions. 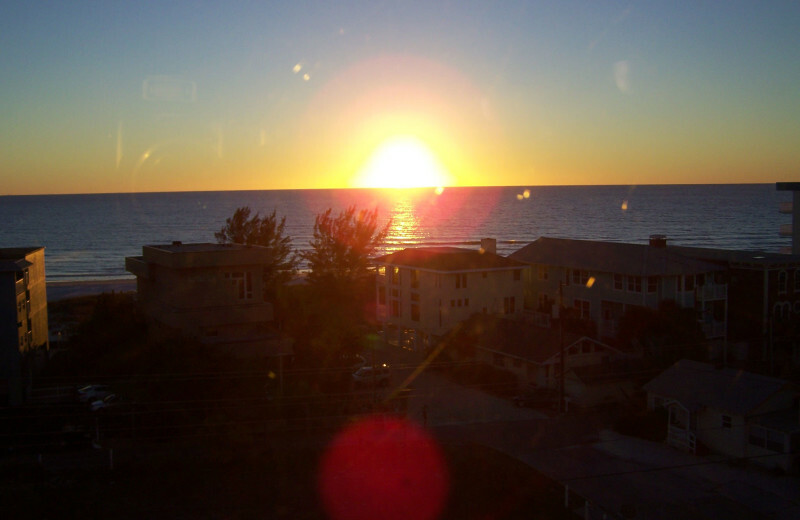 The Sunset Room offers spectacular views from the 6th floor of the Gulf of Mexico. 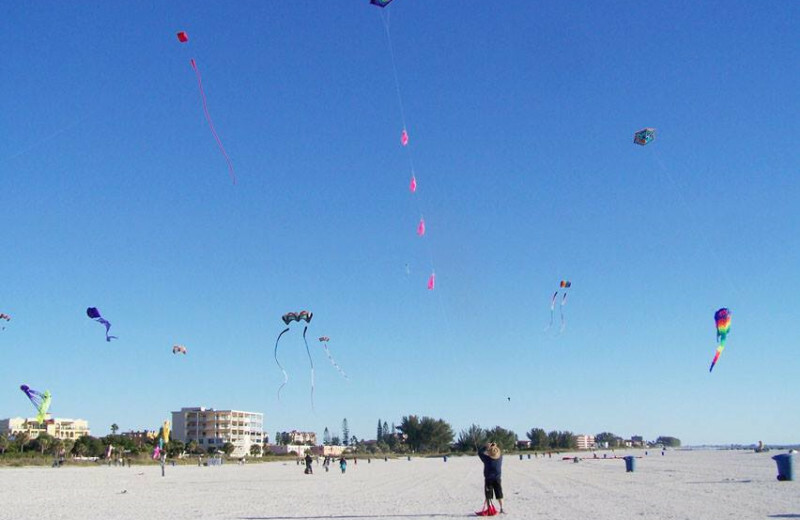 Inspire your team with a retreat down to the Gulf! The enchanted part of Florida's West Coast, with its soft beach, sparkling blue waters and spectacular sunsets, is an idyllic location for that perfect wedding. Couples planning their wedding will have the expert assistance of the resort's dedicated wedding professionals, area chefs and florists. 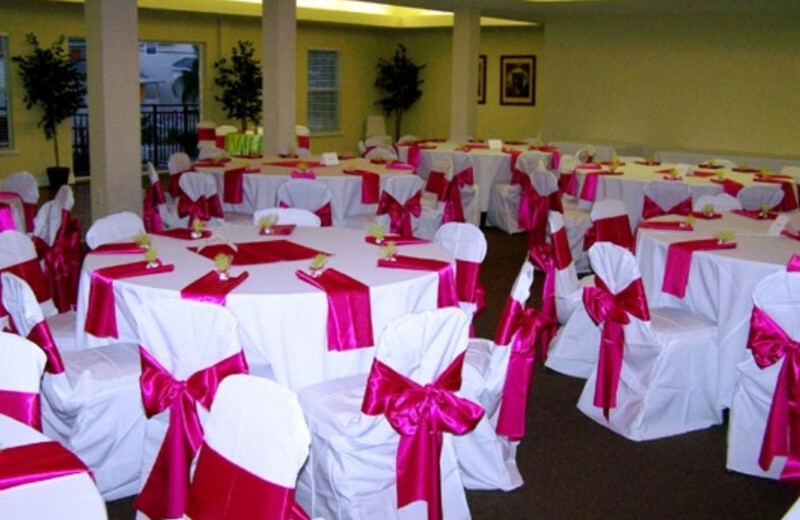 For elegance and simplicity, the Madeira Bay Resort also offers packages for everything from an informal cocktail reception to a gala. Want to cast your line for a day of exciting fishing? 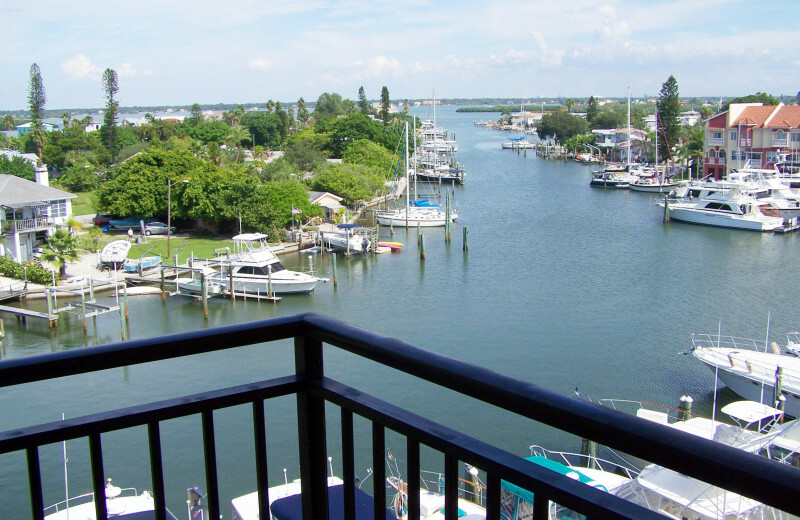 Madeira Bay Resort's location on Florida's Intracoastal Waterways puts you just steps from a great day of fishing. Head out on your own, or hire a guide to take you to where they're biting and reel in your next trophy fish! 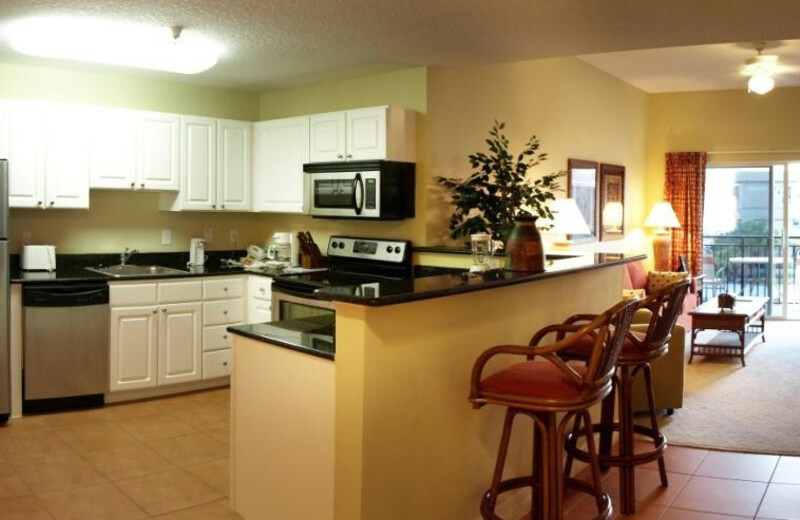 Fall in love all over again with a retreat to Madeira Bay Resort, located on Florida's Gulf coast. Their charming accommodations put you just steps away from the beaches and a variety of outdoor activities to enjoy throughout your stay. Stroll the soft sands of the beach at sunset for a truly romantic experience! It's the perfect place and setting to spend time together and rekindle that flame. 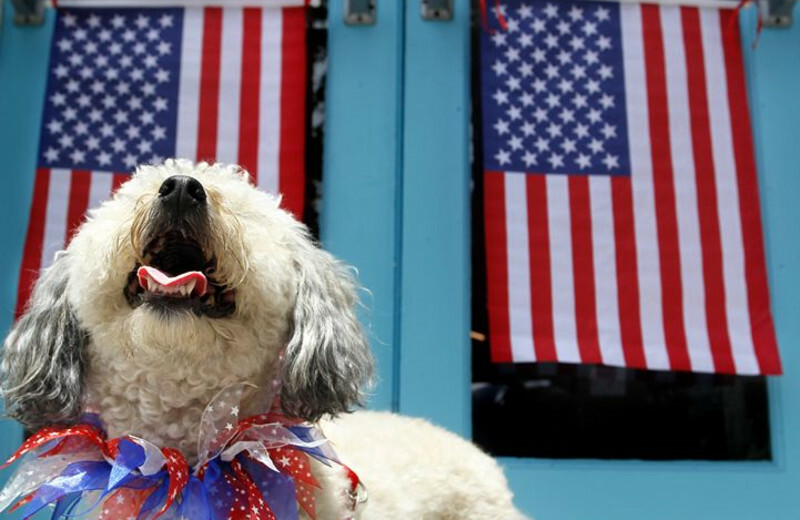 Always feeling guilty about leaving poor Fido behind whenever you take off on vacation? 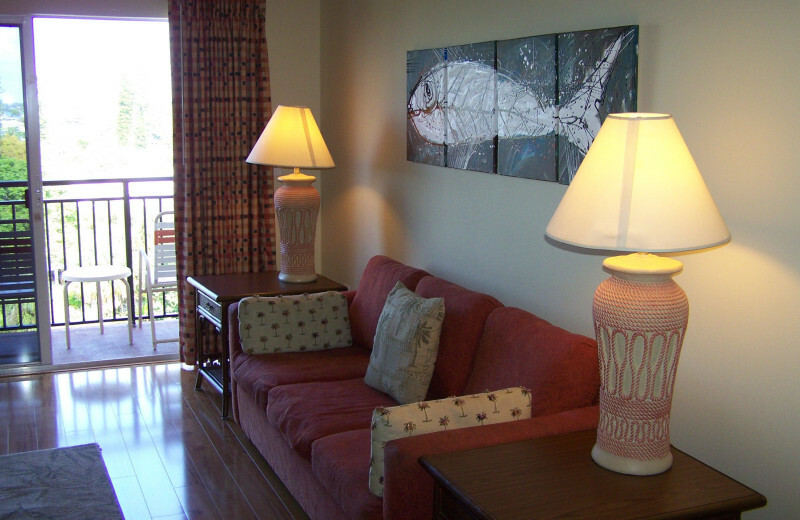 Lucky for you, Maderia Bay Resort offers pet-friendly accommodations to cater to all animal-loving travelers. For specific information regarding their pet policy, please call the resort! 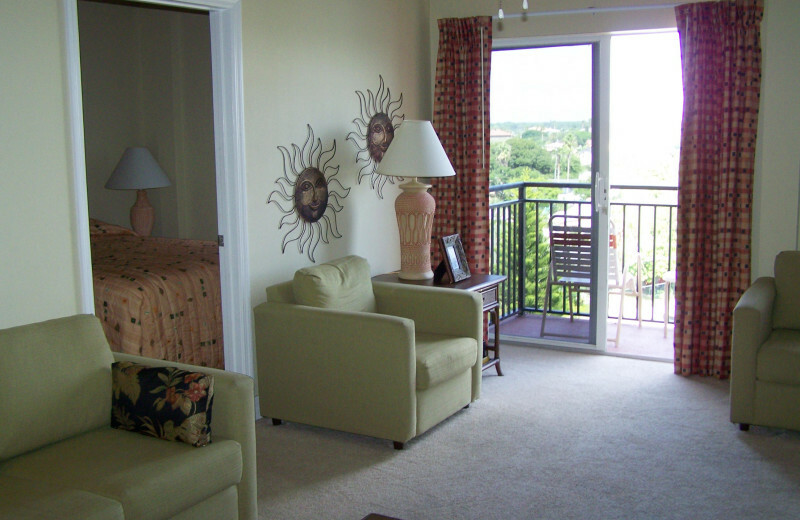 Enjoy once in a lifetime views and truly luxurious accommodations when you stay at this Florida paradise! Madeira Bay Resort highlights classic Mediterranean architecture throughout their property and offers comfortable rooms to choose from that are beautifully furnished and equipped with modern touches. 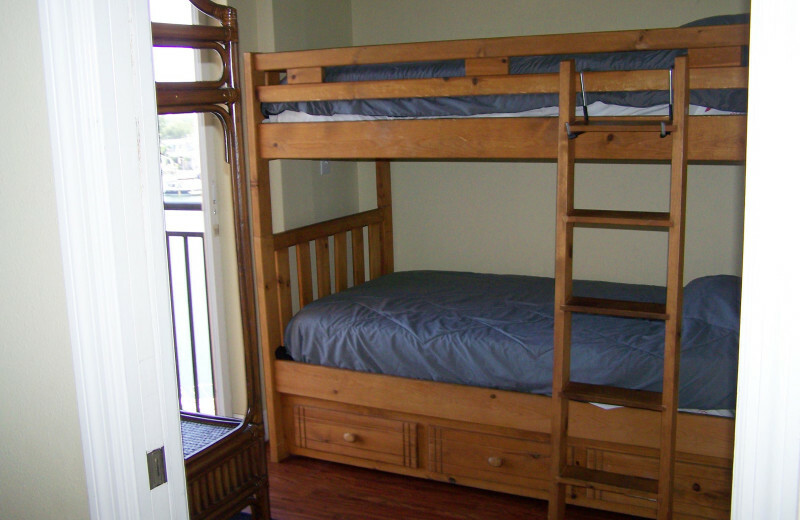 Each of their rooms feature a complete kitchen, cable television and DVD player, and a private balcony. 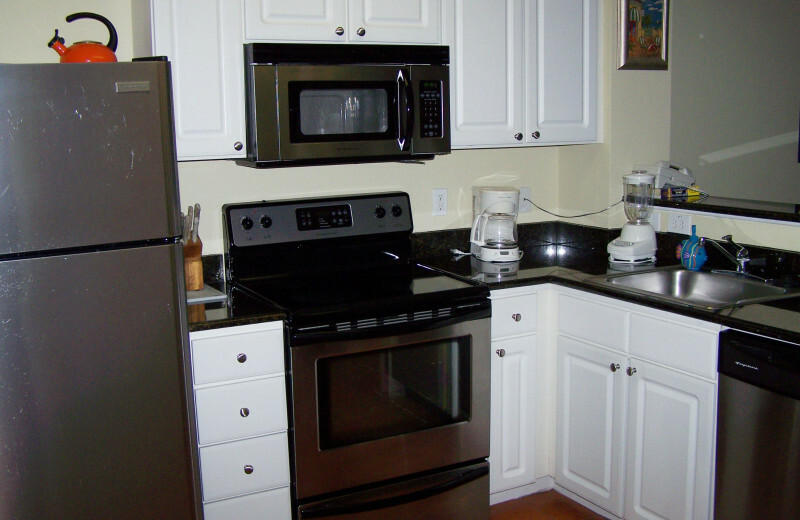 Onsite you'll also find a marina with boat slips, a fitness center, and a heated swimming pool! 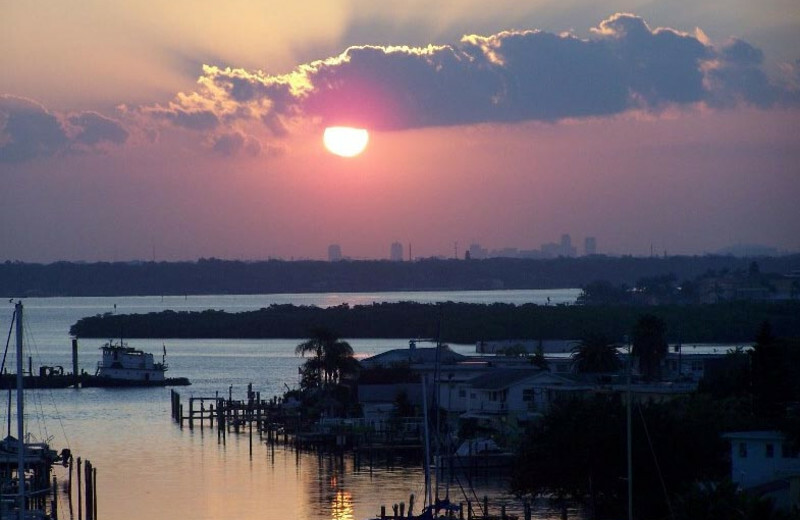 After your wedding, head to Florida for a romantic honeymoon! 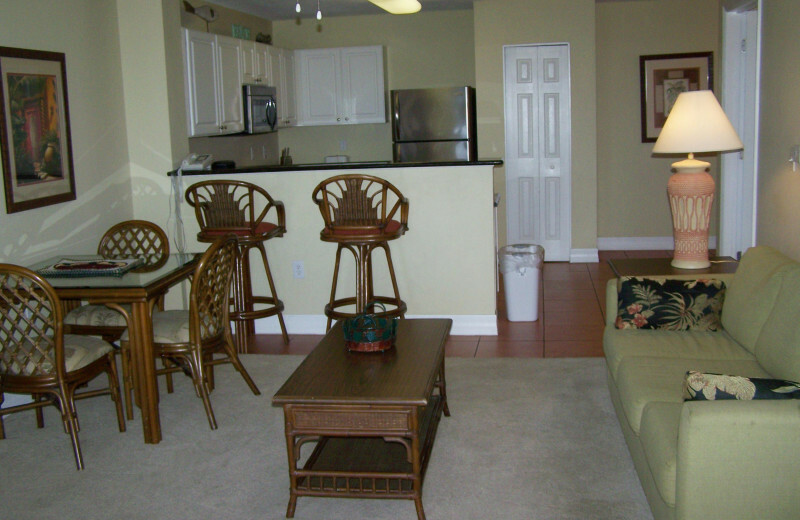 Madeira Bay Resort, located on Florida's Gulf coast is the perfect place to start your lives together. Their charming accommodations put you just steps away from the beaches and a variety of outdoor activities to enjoy throughout your stay. Say I do to this ideal destination. Looking to experience a different sort of white Christmas? 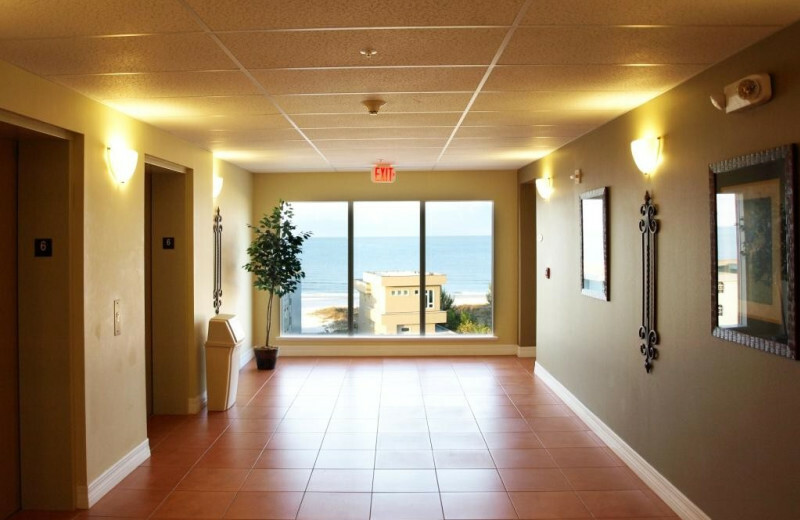 Step out onto the soft, white sands of Madeira Beach! During the holidays, this village offers guests a month-long celebration with tree lighting, craft shows, and two lighted boat parades! It's a great place to unwind during the holidays with your loved ones! 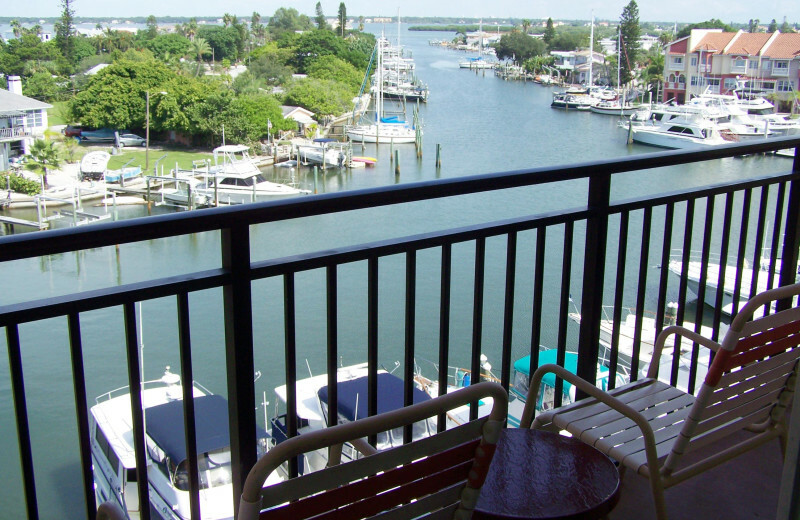 Overnight accommodations at Madeira Bay Resort consist of one- and two-bedroom condo suites, each with fully-equipped kitchens, washers and dryers, and picturesque views of the Intracoastal Waterways. 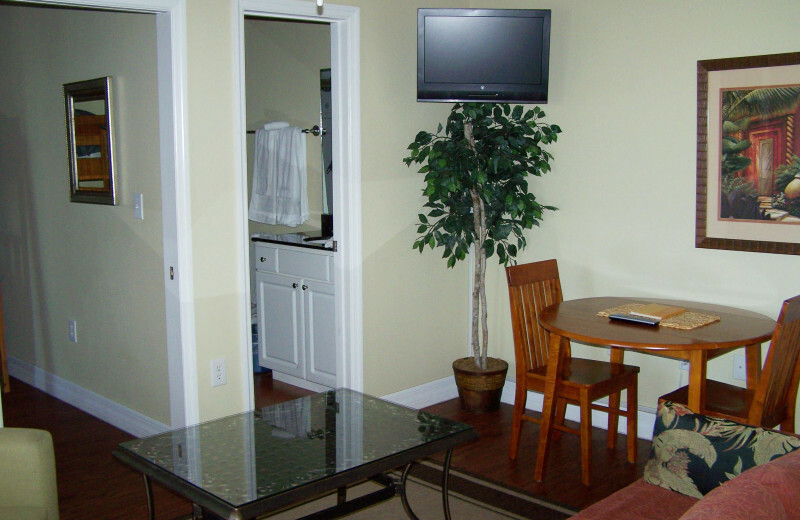 These suites range in size from 734 square feet to 1179 square feet and feature a furnished private balcony, two televisions with cable and a DVD player. 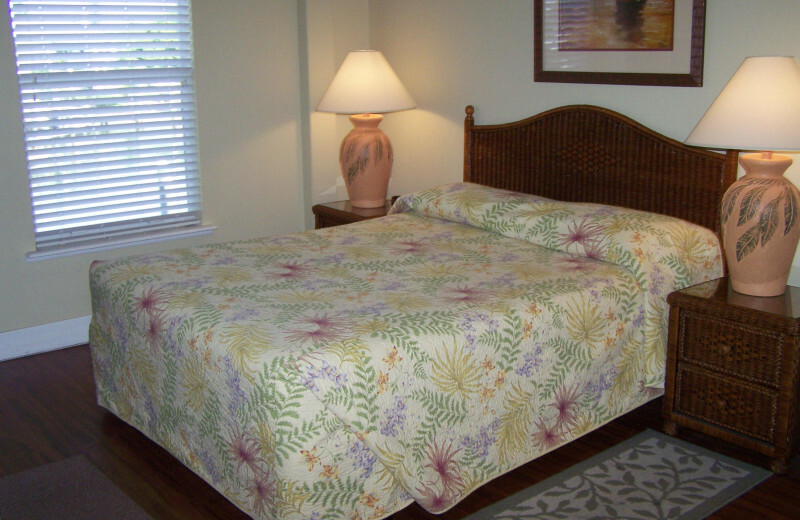 Handicap accessible and pet-friendly accommodations are also available. 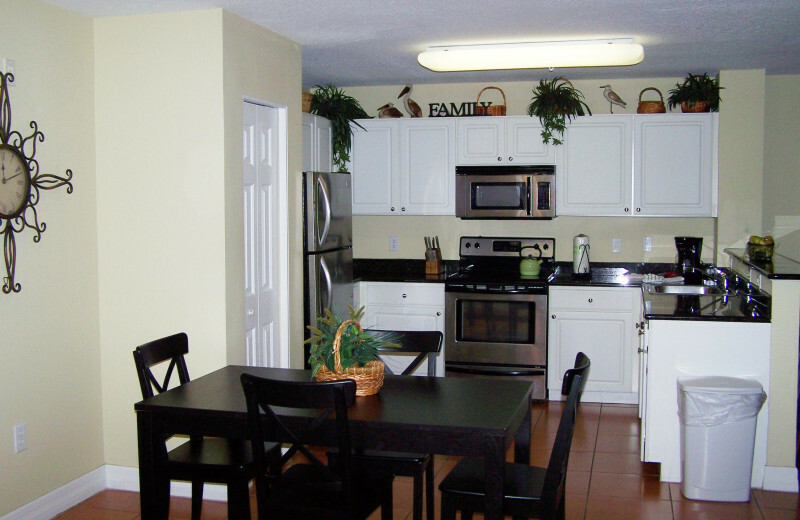 This property is ranked number 1 on Top 10 Tampa Area Accommodations. Read about it here.